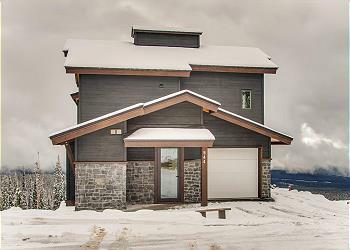 544 Feathertop Way, in Big White, British Columbia, is a large standalone vacation home, offering two king beds, one queen, two twin beds and a bunk room, sleeps 12 comfortably. Private hot tub, BBQ and garage. Ski in and ski out. 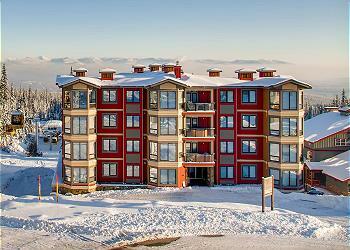 Timbers 405 is a lovely luxurious residence, ideal for a family. The master bedroom has a king sized bed and the den offers bunk beds. In the complex, a games room and gym. 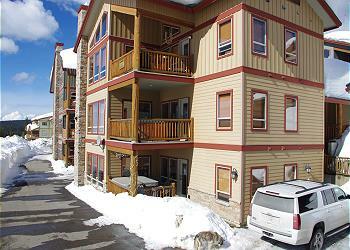 Private hot tub, underground parking, close to ice rink, tubing and much more fun. 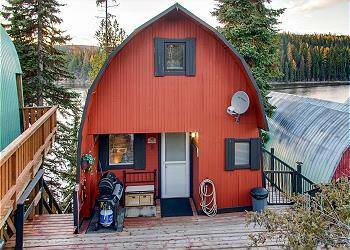 Spyglass 4B mid level vacation home conveniently located to Happy Valley, Big White. 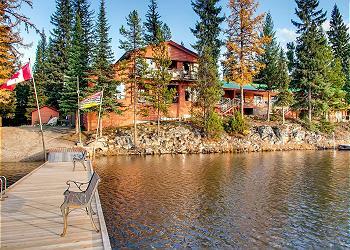 Beautiful master bedroom with private bathroom, hot tub with the best views of Big White’s fireworks.